Many of you may know that NuGet is the “go-to” library repository for .NET development, but what about using it for C++? The answer here may surprise you as many of the top open source C++ libraries are actually sitting in the NuGet gallery. Hello again! Three months have passed since we talked about what’s new for Graphics Development in Visual Studio 2013 Update 2. Since then the team has been working to bring even more Graphics Diagnostics features into Visual Studio. I’m very excited to share with you what we have put in Visual Studio 2013 Update 3 RC that just shipped! Hello, everyone! My name is Rong Lu, a program manager on the Visual C++ team. Last week at BUILD conference, I gave a talk on “DirectX Graphics Development with Visual Studio 2013 and Update 2” in which we walked through a couple of exciting new features in Visual Studio 2013 Update 2 (Download Update 2 RC) for DirectX development. For Visual Studio 2013 we have continued to improve the analysis performed by the Visual C++ compiler so it can produce code that runs faster than before. In this blog we highlight some of the many improvements that Visual Studio 2013 has in store for you. Did you watch Charles Torre’s discussion with Ale Contenti, Tarek Madkour and Herb Sutter at the Visual Studio 2013 Virtual Launch last month? The team answered a number of questions from Charles and the community on topics ranging from refactoring to PEX. Most good apps these days provide some kind of connected experience whether it is the ability to connect to existing popular web services (like Facebook, Twitter, SkyDrive etc.) or building their own custom backend based somewhere in the cloud. Visual Studio 2013 provides support for both these scenarios for C++ developers. Visual Studio 2013 Preview Now Available! Soma announced availability of the Visual Studio 2013 Preview. 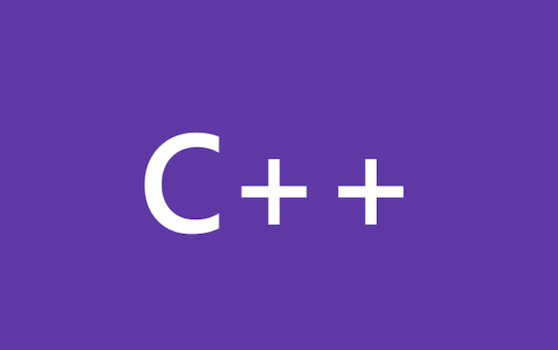 The experience for Visual C++ developers was improved with enhancements in the following areas: ISO C/C++ standards, Visual C++ library, C++ application performance, Windows Store App development, diagnostics, 3-D graphics, the IDE and productivity.